Which are the best Forex trading hours? MoneyTec › Forums › Beginners Forum › Which are the best Forex trading hours? This topic contains 4 replies, has 5 voices, and was last updated by viceboy 1 year, 4 months ago. I think this is a key factor to consider when trading. Although Forex trading goes on for 24 hours 5 working days a week, I normally see it fit to choose a specific time span during which to trade. I don’t say that staying in front of your computer 24 hours a day is wrong. However, I think traders should avoid placing trades any time you feel like trading. 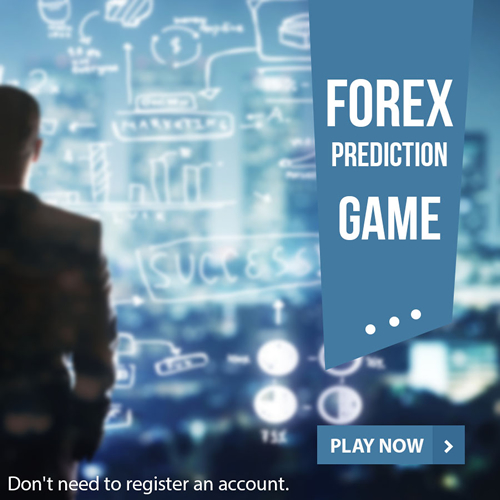 Forex has different markets whose headquarters are situated in different locations worldwide. These markets have different opening and closing times. When a market is open, there are significant movements of the market prices of the currency pairs of the countries which fall within the region covered by that Forex Market. There are four main markets which I think are the most important to consider when looking at when to trade. These markets are: London (open at 3 AM and close at 12 PM EST), New York (opens at 8 AM and closes at 5 PM EST), Asian (opens at 3 PM and closes at 12 AM EST) and Tokyo (opens at 7 PM and closes at 4 AM). Looking at the hours when these markets are open, it is easy to note that there are times when there is more than one market open. According to my view, this are the best times to trade since there are more currency pairs involved and those currency pairs involved have a higher volatility thus larger market movements. I personally feel most of the time is good in one way or the other. If we got enough talent then we will certainly find any time good enough to make profits. Anyhow, I think the most profitable time is when UK and EU market opens together, as that’s when you get most volatility, but obviously is very risky too. I really don’t get much time to think about these things. I do full time job, so I mostly do trading whenever I get free time. I don’t have the luxury to be picking when I trade. I know there are options like Mobile, but you can’t properly analysis and if you don’t analysis properly then it will be just too risky for anyone to go into any trade, as it will end negative. I do scalping a lot, so I don’t worry too much about best time. I feel it is good just trading whenever we are comfortable and I am comfortable whenever I have a good atmosphere with no one disturbing me. But if we are doing long-term trading then timing might be much more key to how we will go about doing things. I don’t know about best hours, but for me, the BEST time to trade is after any major news, as then there is so many pips up for grabs if you are sensible. I make huge profits after every big news, but obviously, I am not saying that this is what should be the way for everyone, but at least this works highly well for me!